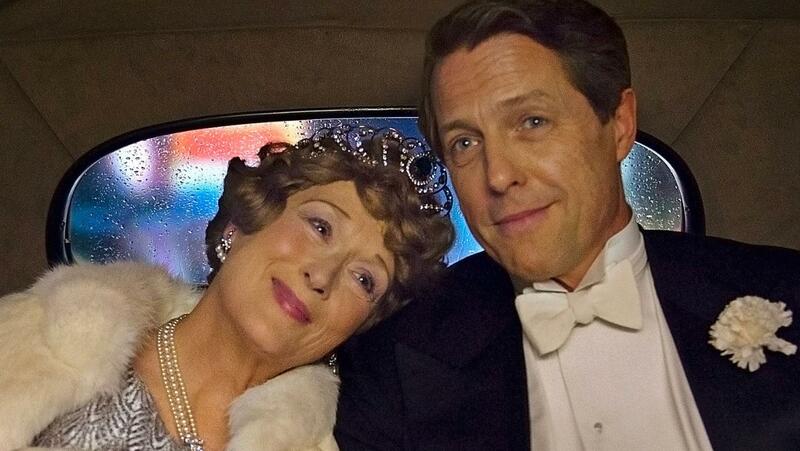 Box Office: There Are No Blockbusters Among This Year’s Likely Oscar Nominees. So What? 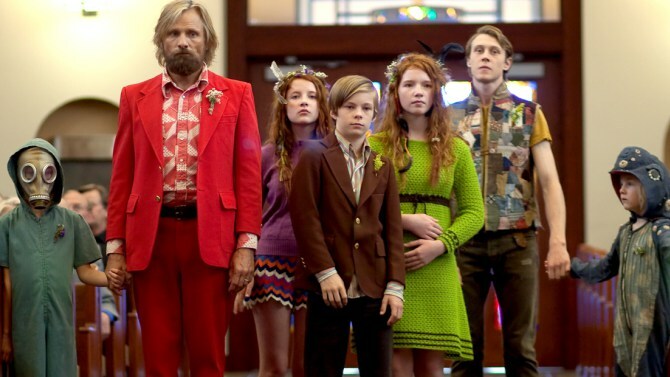 6 Comments on Box Office: There Are No Blockbusters Among This Year’s Likely Oscar Nominees. So What? The Academy of Motion Picture Arts & Sciences is in a tough spot. The ratings for the Oscars telecasts have been trending down in any year not hosted by Ellen DeGeneres. ABC leveraged this in their recent contract re-negotiations and ended up gaining more of a say in how the telecast is run, thus the reason ABC talk show host Jimmy Kimmel is hosting the Oscars this year. Moreover, the gap between the films most Americans actually pay to see and the films the Academy sees fit to award is growing wider and wider with each passing year. What cultural cache the Oscars once had is also chipped away at with each new awards show that pops up somewhere on TV. Plus, there’s the public relations nightmare that has been two straight years of #OscarSoWhite, highlighting deeper issues both within the Academy and in the entire film industry. Voting for this year’s (er, technically 2016’s) nominees is currently underway, and the full list of nominees will be announced on January 24th. We already have a rough idea of what to expect. It’s La La Land, Manchester By the Sea and Moonlight and then everything else. However, are any of the potential nominees actual box office hits? Will this be another year full of nominees from movies most people haven’t seen/heard of? Will Oscar parties again be overrun with questions like “who’s that?” and “what’s this movie they’re talking about?” and “why wasn’t [insert name of popular blockbuster] nominated for Best Picture?” Or is that just the unavoidable fate of all Oscar telecasts from this point forward? Context: A classic example of a little seen smaller movie made on the extreme margins of the industry that ends up on lists like this because a name actor working for nothing put in a solid performance. Context: A financial disappointment compared to director Stephen Frears’ most recent awards contender, 2013’s Philomena which was nominated for 4 Academy Awards and 4 BAFTAs and grossed $100m worldwide on a reasonable $12m budget. Awards wise, it’s looking more and more likely that Grant and Helberg will be snubbed, possibly Meryl as well, although it’s never safe to vote against Meryl. 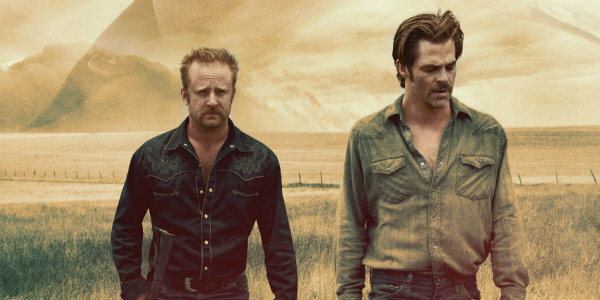 Context: Prior to Manchester and La La Land, Hell or High Water ranked as the highest-grossing “limited” release of 2016. Among buzzy potential awards contenders released between January and September, High Water is one of the only ones to have survived the onslaught of Oscar bait in October-December. Sorry, forgotten Jan-Sep movies Lobster, Sing Street, Hello, My Name is Doris, Green Room, Hunt for the Wilderpeople, The Meddler and Eye in the Sky, the latter being the highest-grossing ($18m) of the bunch. Like Nominee For: Take your pick. Best Picture, Director, Supporting Actress, Adapted Screenplay, Editing and several others are either locks or near-locks. Context: Once the Oscar nominations come out A24 will likely attempt another wide expansion to see if it can catch an even bigger audience. Still, $12m for a film with no movie stars, non-traditional story structure and challenging subject matter is actually impressive, at least by 2016 standards where most of the smaller movies struggled against the parade of comic books and cute, talking animals. Context: Currently a bigger hit than Mel Gibson’s last directorial effort, 2006’s Apocalypto, which carried the same $40m budget and ended with a $50m dom/$120m world split. Context: Late enough into its release cycle that even an Oscar boost from a generous set of nominations might not do much to move the needle. Context: This is probably what Sony thought they had with Passengers: Thinking person’s sci-fi from a major studio with major film stars and buzzy director, and it turns into not only a modest box office hit but also bonafide awards contender. 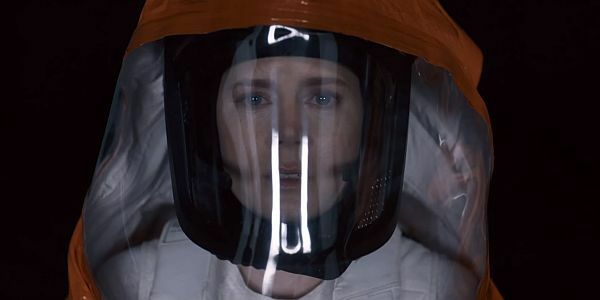 Incidentally, the Academy might embrace Arrival partially to make up for not giving Sicario, director Denis Villeneuve’s prior film, quite enough love last year. Context: That acting performance from a foreign film which is too strong to be ignored by the Academy, even if the rest of the world has never heard of and will probably never see the movie even though bloggers like me and critics desperately urge them to. What It Sold For: $20m to Focus Features at the 2015 Cannes Film Festival at which point there was just a script and commitments from Jake Gyllenhaal and Amy Adams to star. Context: Almost exactly in line with what should have been expected based on director Tom Ford’s last movie, 2009’s A Single Man, which grossed $9m domestic/$24m worldwide. What It Sold For: $12m to The Weinstein Company while the script was still in development. What It Sold For: A potentially eight-figure sum to Fox Searchlight after its Toronto Film Festival premiere. Context: Fox Searchlight went all in on Birth of a Nation at Sundance, shelling out a record $17.5m for distribution rights with a commitment to a big marketing spend and immediate wide release. 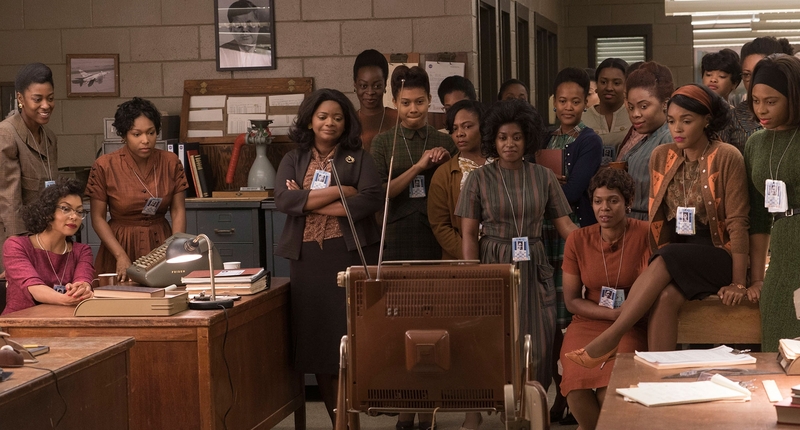 Yeah, um, that didn’t work out for them, and while Jackie has emerged as their backup plan in terms of awards contentions it hasn’t exactly lit up the specialty box office this past month. Still, the fight is far from over since Jackie has yet to expand wide and is still only playing in 359 theaters. Likely Nominee For: Every. Single. Category. Even the short film categories. It’ll probably be nominated for one of those too. What It Sold For: N/A; Summit Entertainment picked up distribution rights prior to filming, encouraged by the then-unfolding success of Damien Chazelle’s Whiplash. Context: Denzel Washington is perhaps our last true bankable movie star. 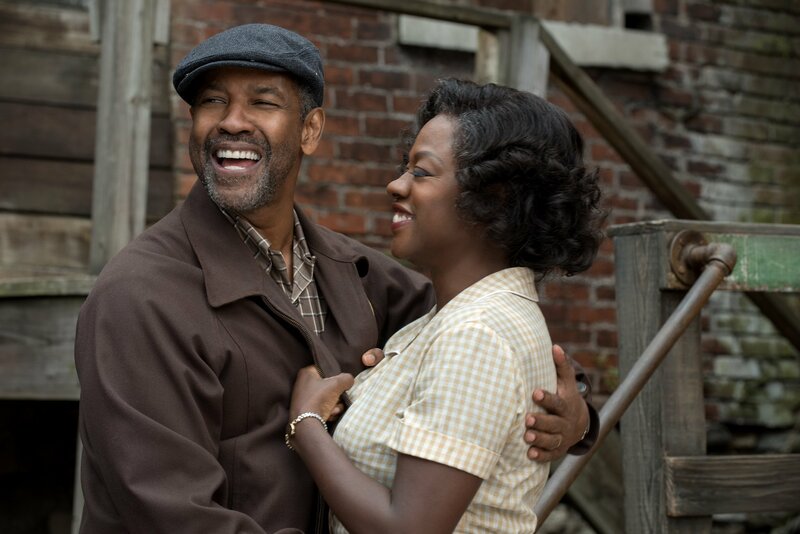 After a 2016 in which one movie star after another hit career lows, Denzel not only lifted The Magnificent Seven to a $34m opening weekend but also easily bested his prior career high as a director, with Fences quickly surpassing The Great Debaters ($30m in 2007). It’s all the more impressive considering how little Washington did as a director to make Fences seem like anything other than a filmed play. What It Sold For: An undisclosed amount to Paramount in July 2014 with an eye on competing in the 2015 Oscar season, which obviously didn’t happen. Context: What a complete mystery. 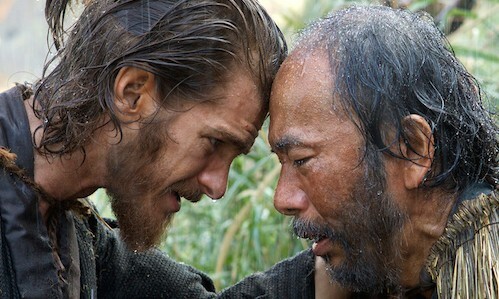 A labor of love from Martin Scorsese which took 25 years to arrive, and turns out to be a nearly three-hour long examination of spirituality through the tale of two Jesuits priests in 17th century Japan. It’s earned accolades from various critics associations, but has been shut out by all major awards bodies, though its late release hurts its eligibility in some cases. Who the heck knows what this will do at the box office and/or at the Oscars. What It Sold For: Fox 2000 Pictures acquired the rights during the scripting stage. Context: A crowd-pleasing, black female led dramedy which has been playing in only 25 theaters since Christmas Day and seems poised for a healthy box office run once it expands wide. Context: Director-Writer Mike Mills’ last film, 2011’s Beginners, topped out at $5.7m dom/$14.3m worldwide, both easily career highs, and 20th Century Women isn’t expected to do much better if at all. Last year’s 8 Best Picture nominees had grossed a combined $606m at the time of their nomination, ranging from $226m for The Martian to $5m for Room. By comparison, this year’s likely nominees currently combine for just $310m, with Hidden Figures on the low end and Arrival on the high. Granted, we can’t fairly make that comparison yet, not with 2 weeks to go before the nominations are announced and wide expansions on the way for a number of these films as well as the continued ascension of La La Land and Manchester. Even so, there’s only so much that can happen in a couple of weeks. Come January 24th, this year’s batch of likely Best Picture nominees will still combine to be second lowest-grossing since 2008, besting only 2014 when the nominees grossed $205m pre-nomination, led by The Grand Budapest Hotel ($59m). 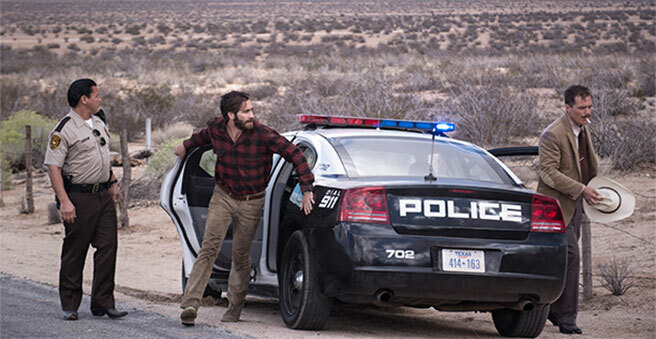 Of course, that’s also the year American Sniper grossed $347m after its nominations. However, it’s hard to see something like Silence doing that this year. Remember, last year was the time of blockbusters like The Martian, Fury Road and The Revenant, which made $116m after its Oscar nominations. This year just can’t compete, especially since Sully has fallen out of with voters. The biggest hits among the “sure thing” nominees are Arrival and Hacksaw Ridge. 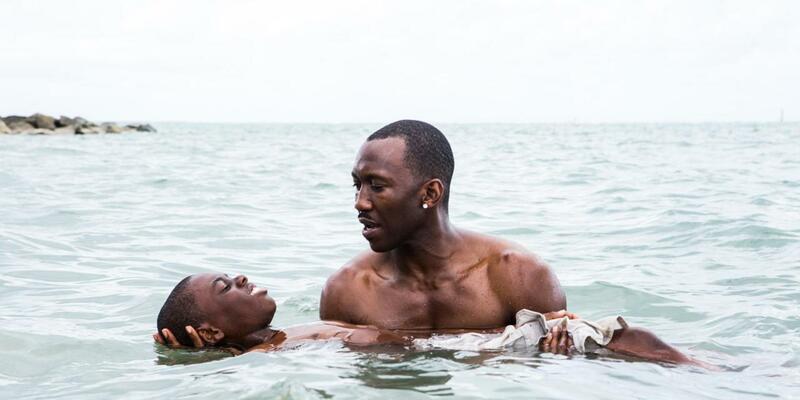 However, even with those blockbusters in tow last year’s Oscar ratings hit an 8-year low, and while this year won’t have any true blockbusters in the major categories it will have black people (and not just as the host like with Chris Rock last year). What that means for the telecast remains to be seen, but for film fans maybe it means we should stop worrying about box office and get back to celebrating the art (is it completely obviously I am talking directly to myself right now?). Looks like a pretty good list. It’s definitely a pretty good list. I’m actually more excited about this years list of potential Best Picture nominees than I was last year. It’s just also not a particularly high-grossing list of nominees. Yeah and surely it will be a close run thing. 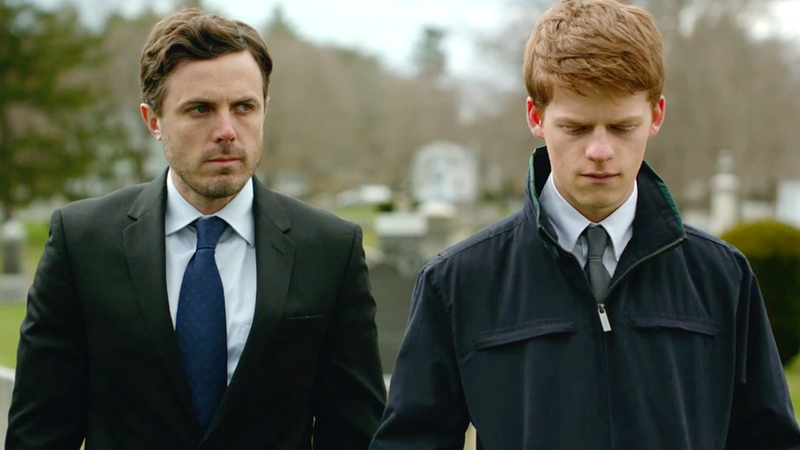 I have not seen Manchester by tge sea yet, but It seems to be a front runner. Well, it is kind of the point of the Academy Awards to draw attention to “smaller”, more artsy releases….but the unwillingness to seriously consider the Blockbusters is a problem, especially when it creates a situation like last year, in which Mad Max got awards left and right, just not the more “relevant” ones. If a movie is so good on so many levels, and a hot candidate for becoming an all time classic, it certainly deserves the award ahead of whatever got the price last year (because I have already forgotten which movie that was, I only remember that it got really few awards for a winner). This year it is less a problem, because there are a number of remarkable “artsy” movies, though I think it is a sure bet that Lala Land will make it because those voters love movies about acting and Hollywood. That, drawing attention to “smaller” movies, isn’t supposed to be the point of the Academy, at least it hasn’t been that way historically. It’s just the way things have worked out over the past decade or so. Ever since The Dark Knight was snubbed and Avatar lost to The Hurt Locker there’s been so much talk about the growing divide between blockbusters and awards bait. Last year was supposed to be a welcome reprieve, with two bonafide blockusters nominated and another that was in the process of becoming a blocbuster. 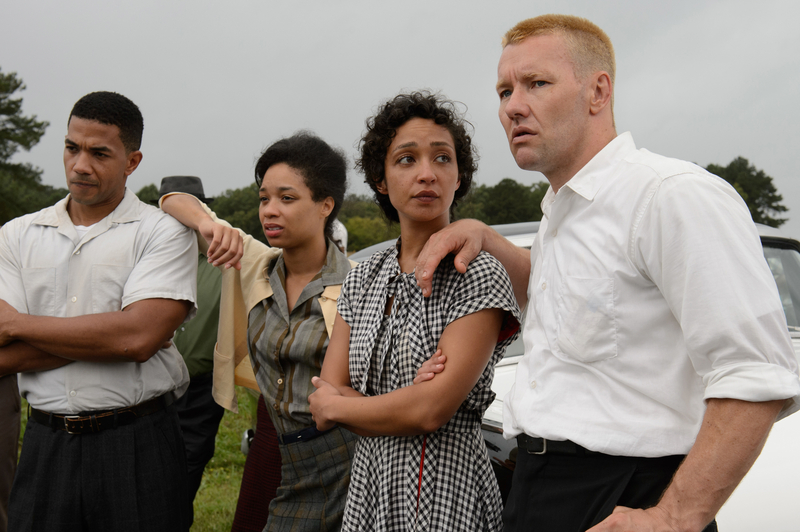 However, it didn’t mean a damn thing for ratings, suggesting #OscarSoWhite hurt but also that various other factors have weakened the Oscars beyond just the types of movies being nominated. So, with al of that I thought it was interesting that this years biggest hit among likely Best Picture nominees hasn’t even grossed $100m, yet it might not rely matter. BTW, Spotligt is the movie you’re thinking of last year which won Bes Picture despite winning very few other awards. Also, I agree that given Hollywood’s love to see itself on screen La La Land would seem to be the early favorite to win. Previous Entry Revisiting Doctor Strange, Trolls, Fantastic Beasts & Moana’s Box Office: How Impressed Should We Be?